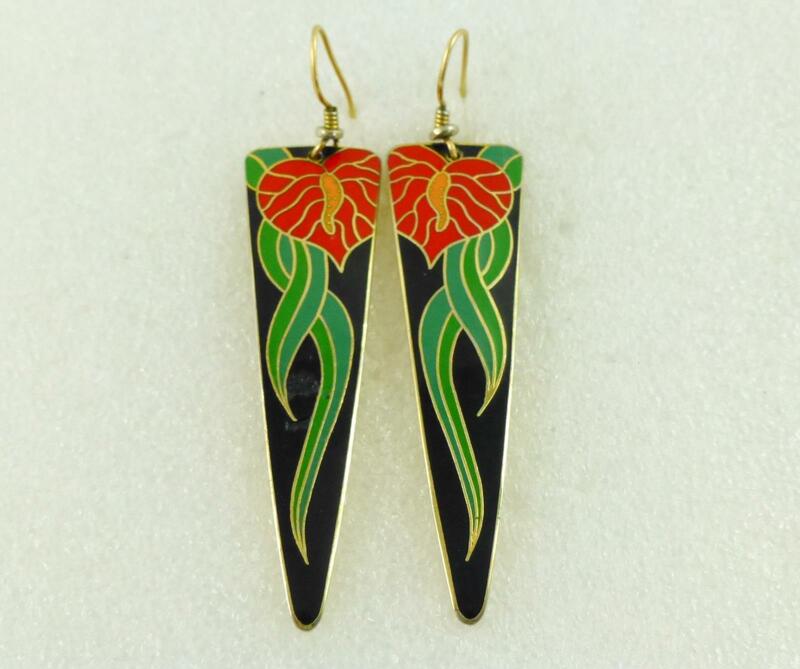 Beautiful LAUREL BURCH "Antherium" Red Green Black Enamel Gold-Tone Drop Dangle EARRINGS. Marked LAUREL BURCH "Antherium". Measures 70.9 (3 inches) in height and 16.9 mm in width. 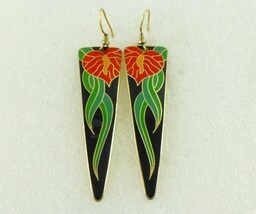 BEAUTIFUL LAUREL BURCH EARRINGS!!! 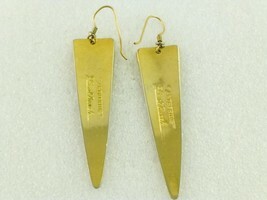 ...... Also enjoy FREE SHIPPING with delivery confirmation (tracking number). ...... Please contact seller before ordering from Canada. ...... Thank you for shopping at quadrina!!! !